The use of sustainable urban drainage systems (SuDS) best management practices should be an integral part of any development’s surface water management strategy. This should provide a basis for replicating the response of a catchment and its surfaces by mimicking, to some extent, the behaviour of surface water on the developed site as if it had remained undeveloped. 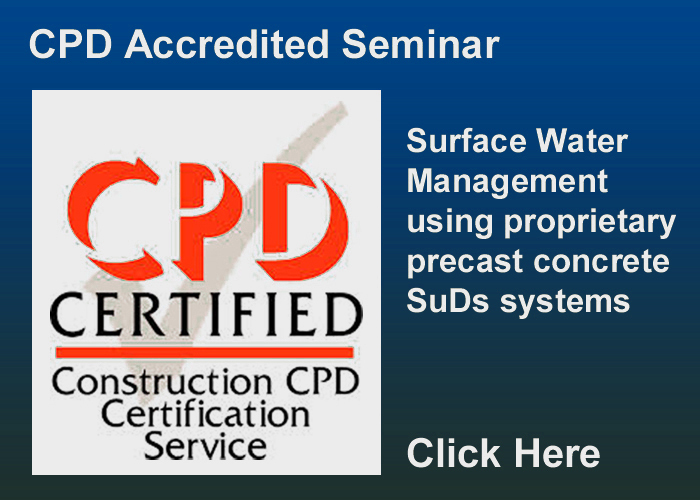 Controlling surface water quantity (reducing off-site flow rates). Providing added amenity value to the development. The successful implementation of a SuDS scheme should consider a combination of natural and proprietary techniques, complemented by traditional drainage methods, where appropriate. 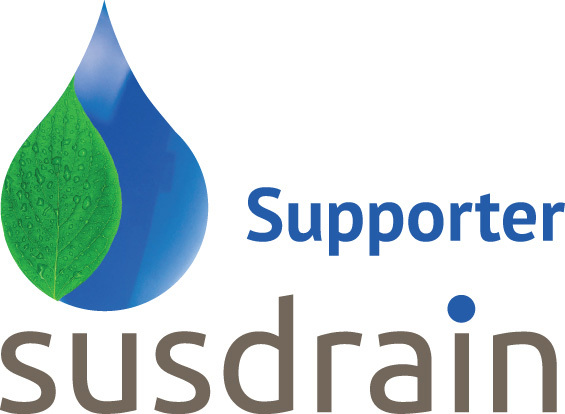 It is essential that planners, designers, installers and operators of SuDS drainage systems take into account the importance of whole life maintenance and the use of suitable components that deliver authentic sustainable drainage performance and longevity. Prevention; good housekeeping measures within the development. Source control; runoff managed as close as possible to where it originates as rain. Sub-catchments; division into small areas with different drainage characteristics and land use. Site Control; dealing with runoff within or local to the development. Regional Control; e.g. SuDS Drainage features within amenity space before final outfall. 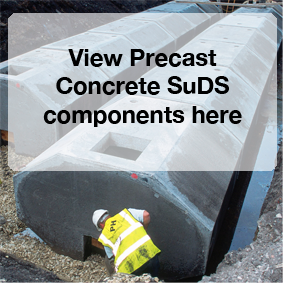 British Precast Drainage Association members offer a wide variety of proprietary SuDS components and systems suitable for use within a sustainable drainage system. These are listed in the table below indicating their functions within the Management Train. For specific product information, please consult our members. Circular Pipe Rigid pipeline system with flexible joints for conveyance of stormwater and storage / attenuation, available with optional dry weather flow channel and side entry manhole access. Perforated version enables stormwater to percolate into the ground. Elliptical Pipe Elliptical pipeline system for conveyance of stormwater and storage / attenuation with minimal cover requirement, available with dry weather flow channel and side or top entry manholes. Ovoid Pipe "Egg-shaped" pipeline system with integral dry flow channel. Higher velocity at low flow depths compared to circular pipe providing reduced risk of siltation. Modular Tank Systems Modular tank systems using precast base, floor and roof panels. Manhole Off-site, watertight solution pre-benched and configured to required inlet/outlet orientation. Multi-purpose chamber system Precast box, base and cover slab in a range of sizes and loading categories. 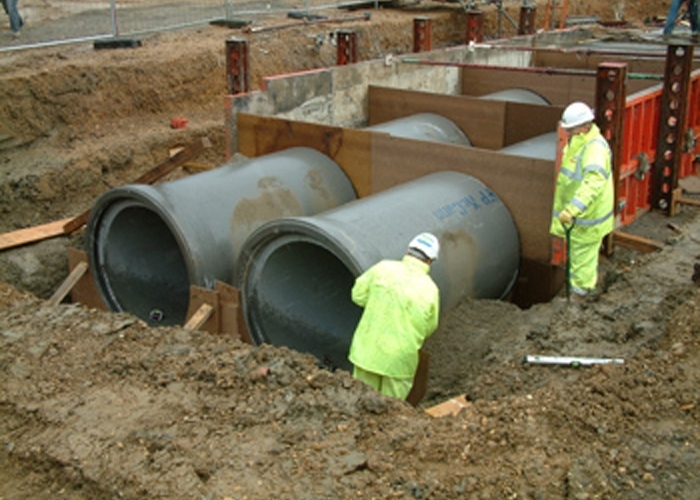 Soakaway Perforated chamber which may be open void (providing storage) or contain filter medium (providing treatment) to facilitate percolation of stormwater into the ground. Flow Control Chamber Off-site solution with pre-installed flow control device such as penstock, non-return valve, weir wall, orifice plate, vortex flow regulator. Road Gully Designed to receive storm water runoff from paved surfaces and first-line gravity separation of silt. High Capacity Road Gully Enhanced capacity road gully for first line separation of silt and surface water runoff from surfaces prone to flooding. Filter Gully Gully pre-fitted with filter for removal of oils and silt. Hydrodynamic Vortex Separator Chamber for silt capture, litter and some oils. Treatment Chamber A variety of pre-configured chambers for removal of foreign objects and pollutants such as litter, oil, grease, silt & heavy metals. Catch Pit For the gravity separation of debris and silt to prevent it passing downstream. Filter Catch Pit Catch pit pre-fitted with filter for removal of oils and silt. Headwall Inlets and Outlets, available with flap valves and grills, connecting swales, ponds, detention basins, etc to underground pipes. Cascade Unit To protect embankments from erosion. High Capacity Slot Drain Integrated gasket joint and excellent flow characteristics for surface run off and below ground applications. Perforated Drainage Trough For shallow and deep channel applications. Box Culvert Range of sizes. Available with optional dry weather flow channel. Rainwater Harvesting Tank Domestic and commercial rainwater harvesting systems. Rainwater Filter Chamber Rainwater harvesting pre-tank for leaf and grit removal. Grey Water Recycling Tank Domestic and commercial grey water recycling systems. 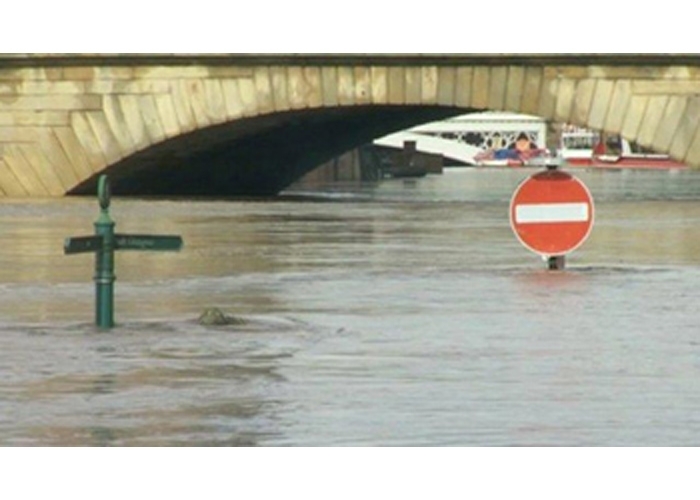 Information sources to help plan, design and implement sustainable drainage. Factsheet identifying the benefits of below ground storage of surface water within sustainable drainage systems and important factors to consider when selecting a proprietary underground tank system. In the past year extreme weather events have led to devastating flash floods, we look at why we need sustainable drainage, what it entails and how to implement it.